The good thing about Texas is that Winter Blues should usually be on the mend by the end of February. 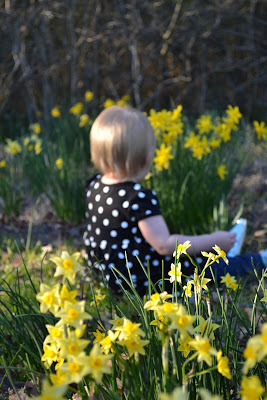 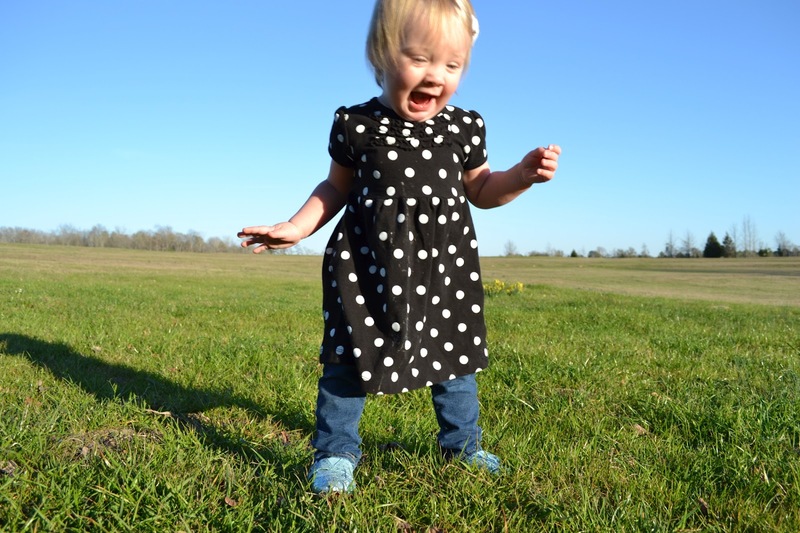 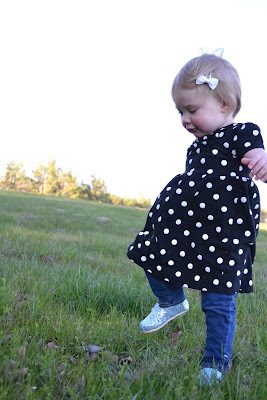 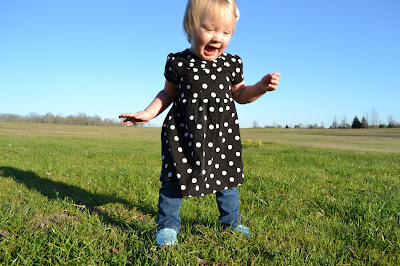 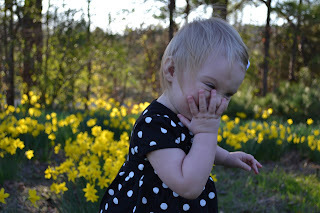 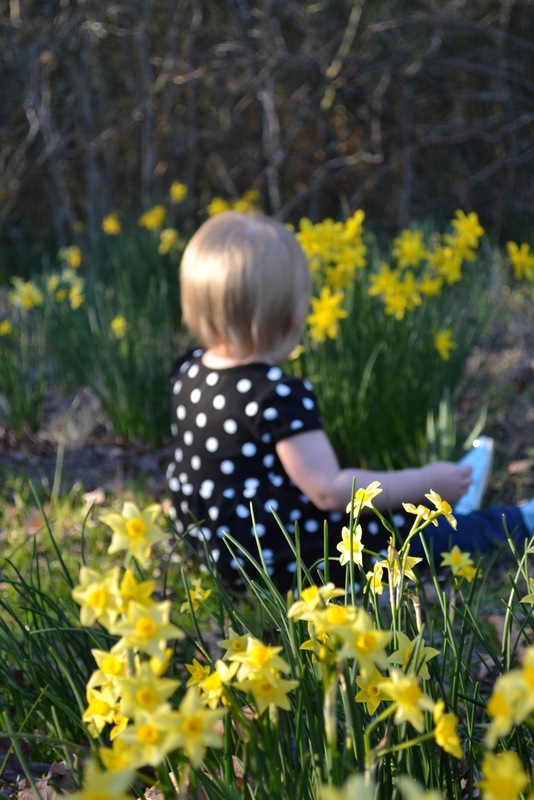 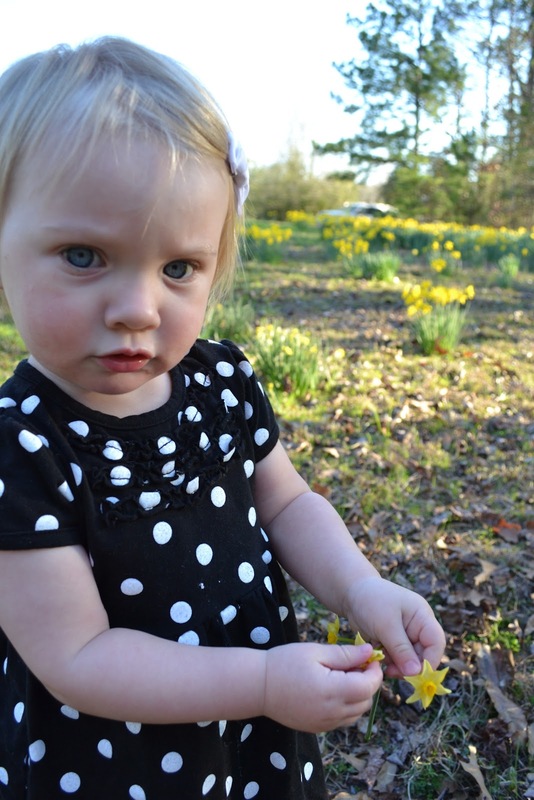 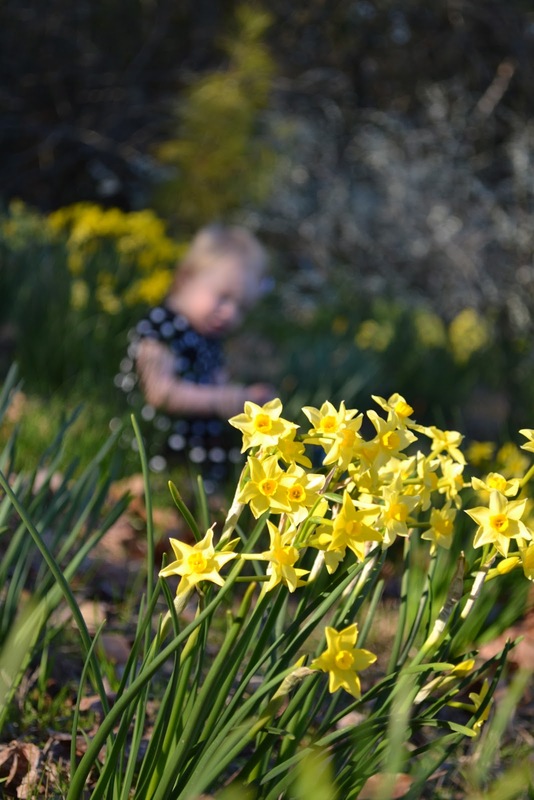 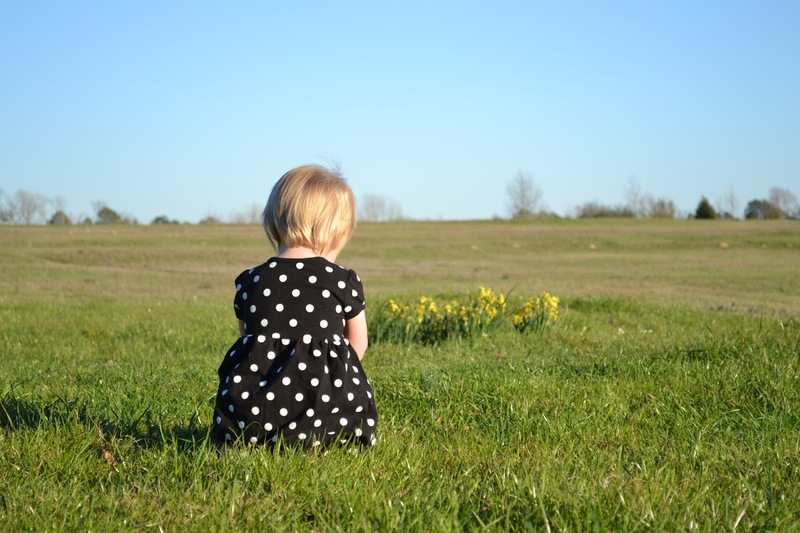 Over the weekend, EK and I got out of the house to enjoy the daffodils and gorgeous East Texas weather. 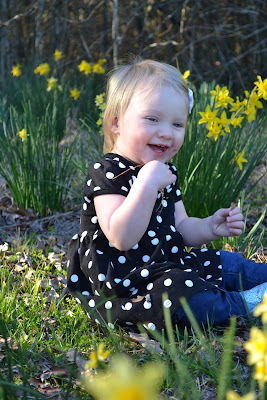 I got to take lots of fun pictures- look at how she has grown from last spring! Isn't she the sweetest? 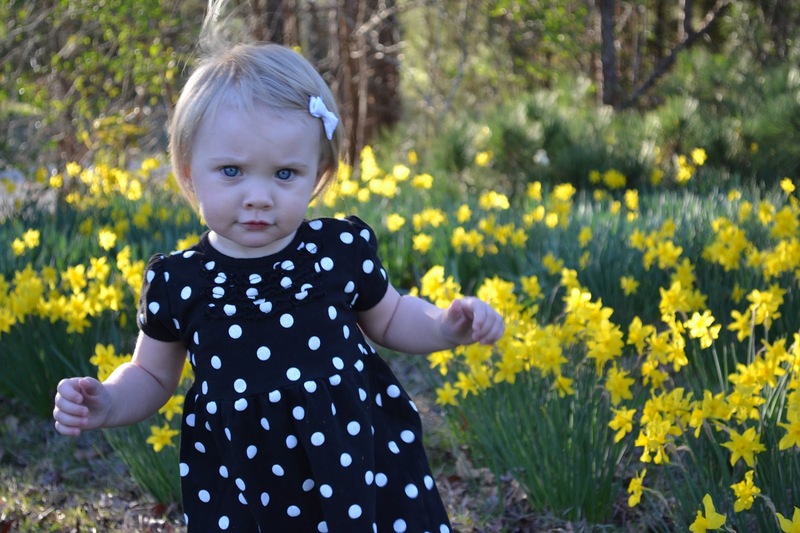 She would win a cute baby contest any day in my book.